Rated #1 Mover Amongst Yorktown, VA Moving Companies! 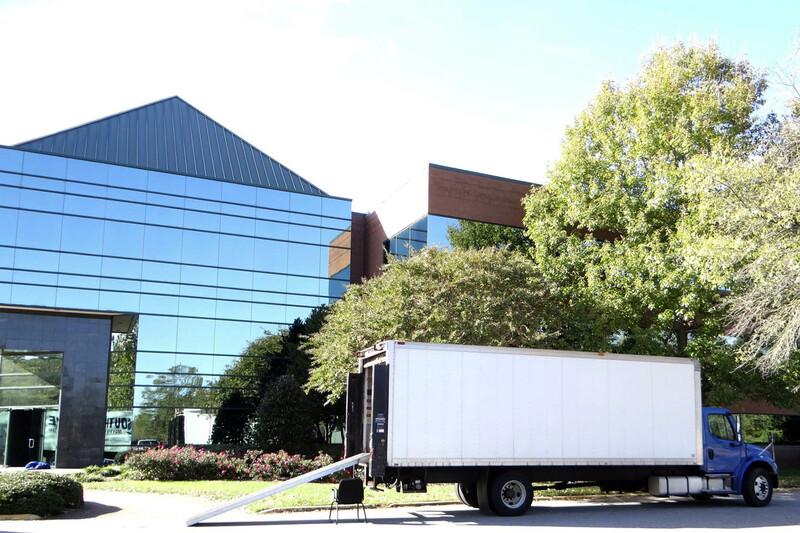 Need a Local or Long Distance Moving Company in Virginia Beach, Chesapeake, Norfolk, Suffolk, Portsmouth, Newport News, Hampton, Yorktown, or Williamsburg? Mid-Atlantic Moving & Storage is the answer, and should be your #1 choice regarding Moving Companies in Yorktown VA and the 7 cities.